There will be haters, there will be doubters, there will be non-believers…and then there will be BE , NOT GIVING A F*ck! This #Friday night, starting with 23:30 get ready to be different, to be wild, to be free and to roar the life! Let’s Fratellication together with the best crew in town! 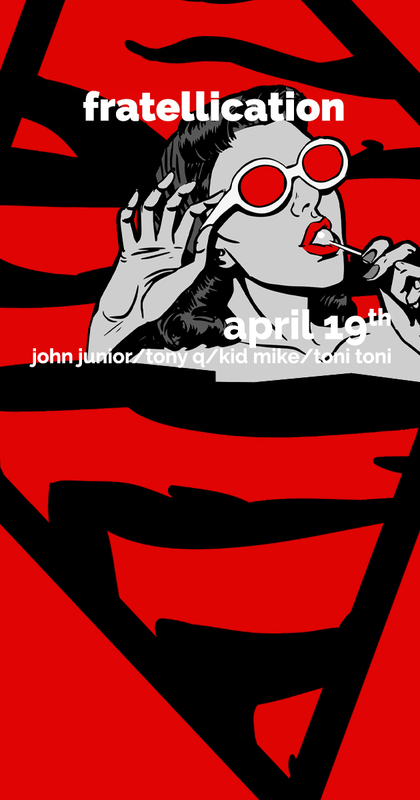 #DjJohnJunior, #DjTonyQ, #ToniTonini, #KidMike and all the crazy friends around. P.S. If you are confortable, wear this #DressCode: It’s all about the jeans, black T-Shirts & Summerish dresses.